Posted on August 24, 2016 October 15, 2018 by The Lint King Inc. 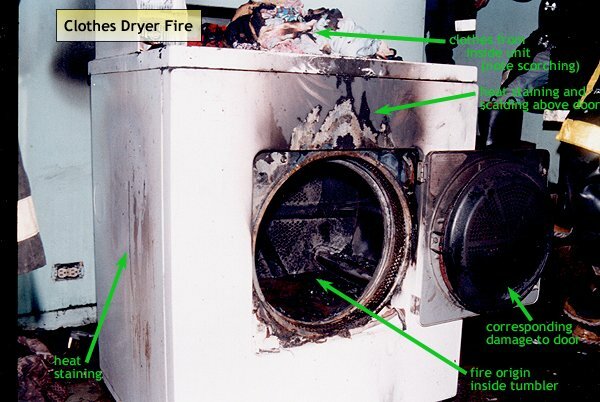 Clothes Dryer Fire… can it happen to you? Clothes Dryer Fire in Hoffman Estates IL. Firefighters extinguished a Clothes Dryer Fire at 10:13 p.m. after responding with 26 firefighters. Dryer vent cleaning will save you time and money with lower utility costs! Homeowners can save as much as $30-45 per month in gas utility bills. The best way to prevent the possibility of a dryer fire harming your family is with an annual dryer vent inspection and cleaning.. Let the professionals at The Lint King Dryer Vent Cleaning Experts help you! 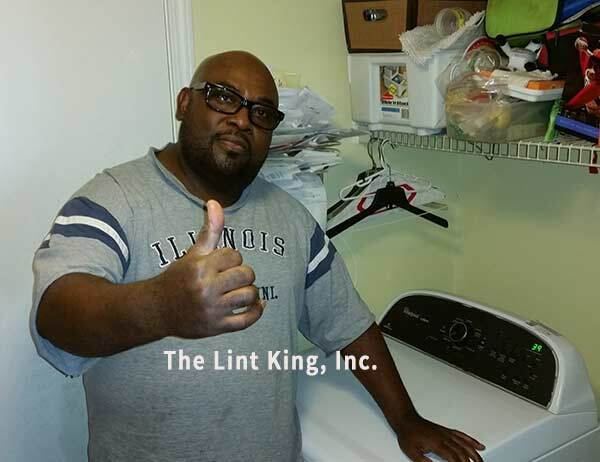 The Lint King is proud of its customer satisfaction record as demonstrated by the dryer vent cleaning client testimonials. We are frequently in Addison, Algonquin, Arlington Heights, Aurora, Barrington, Barrington Hills, Bartlett, Batavia, Bensenville, Bloomingdale, Buffalo Grove, Carol Stream, Cary, Chicago, Crystal Lake, Deerfield, Des Plaines, Downers Grove, Elgin, Elk Grove Village, Evanston, Fox River Grove, Fox River Valley, Franklin Park, Glencoe, Highland Park, Hoffman Estates, Huntley, Itasca, Inverness, Joliet, Kildeer, Lake Forest, Lake in the Hills, Lake Villa, Lake Zurich, Lemont, Libertyville, Lincolnshire, Lombard, Long Grove, McHenry, Medinah, Melrose Park, Morton Grove, Mount Prospect, Mundelein, Naperville, New Lenox, Niles, Northbrook, North Barrington, Oak Brook, Orland Park, Palatine, Plainfield, Port Barrington, Prospect Heights, Rockford, Rolling Meadows, Roselle, St. Charles, Schaumburg, South Barrington, Skokie, Spring Grove, Streamwood, Vernon Hills, Wheeling, West Chicago, Woodridge, Yorkville, and surrounding communities. See our complete towns list. 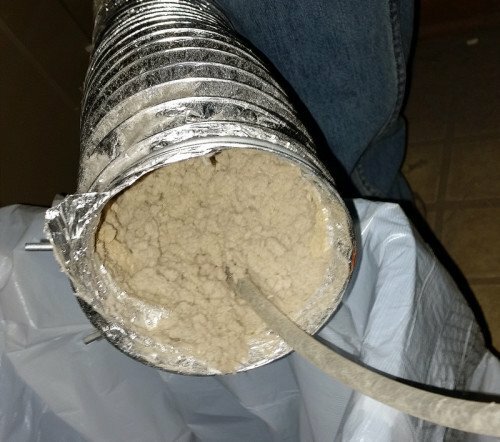 Previous PostPrevious Dryer Vent Cleanout – Do I need to clean out my Dryer Vent?